Tata Bolt GalleryFeast your eyes on photos of the sporty new Bolt. 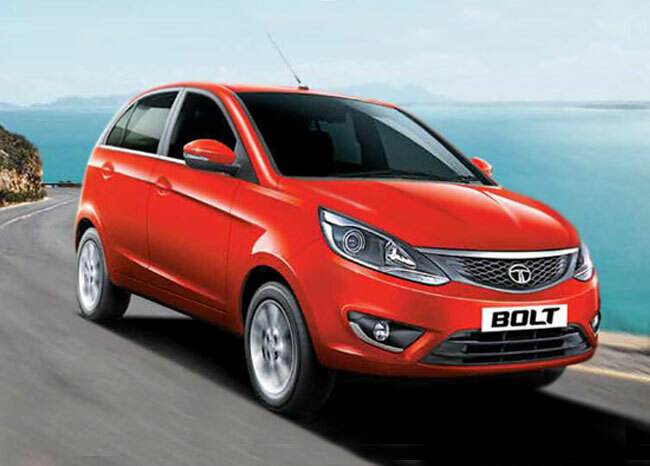 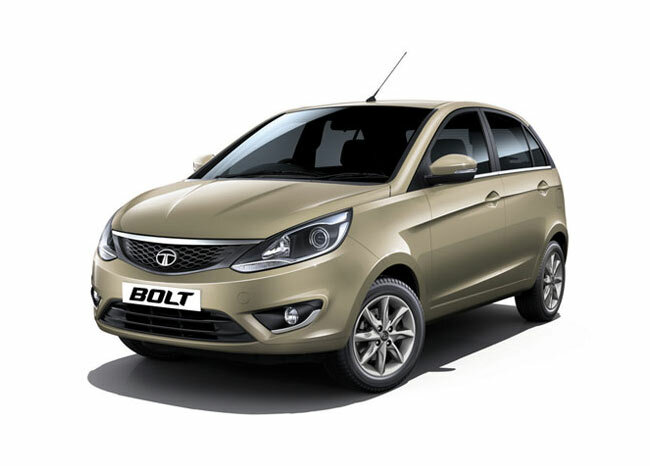 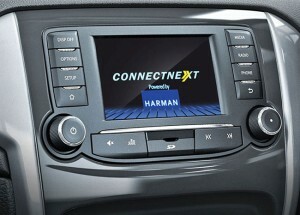 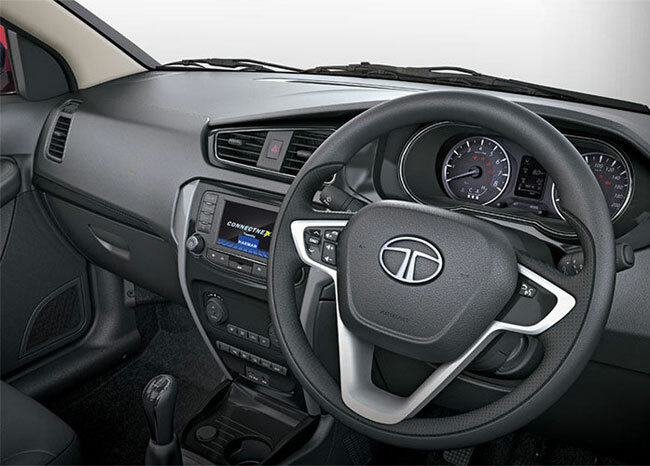 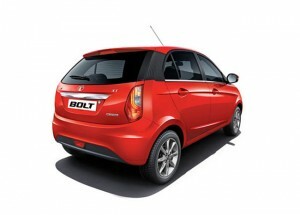 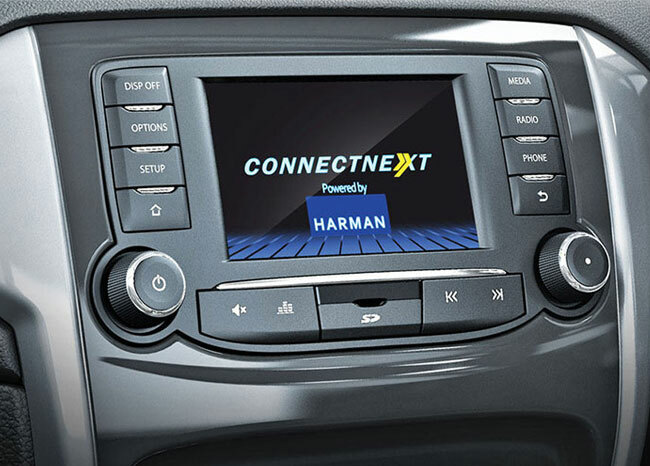 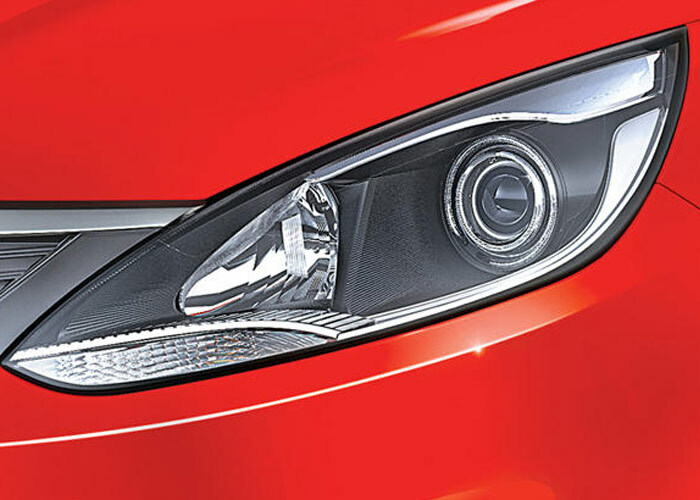 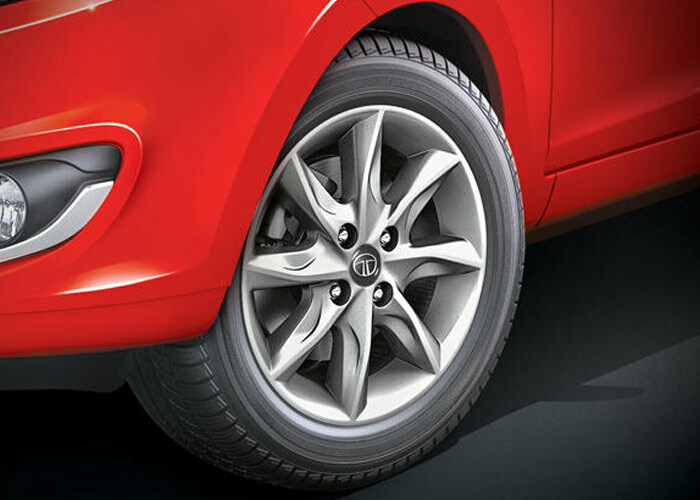 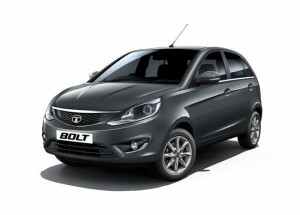 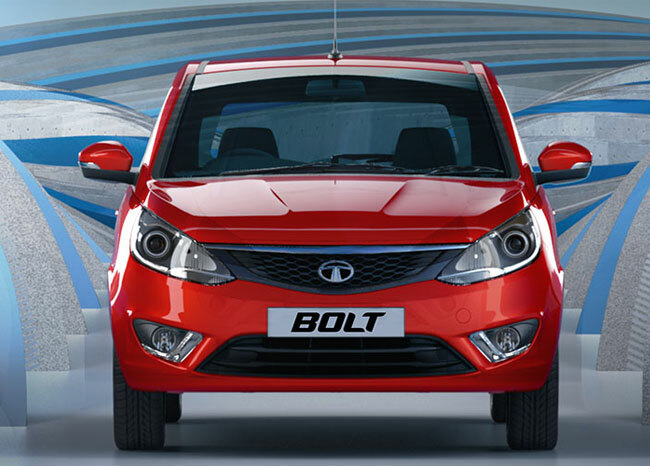 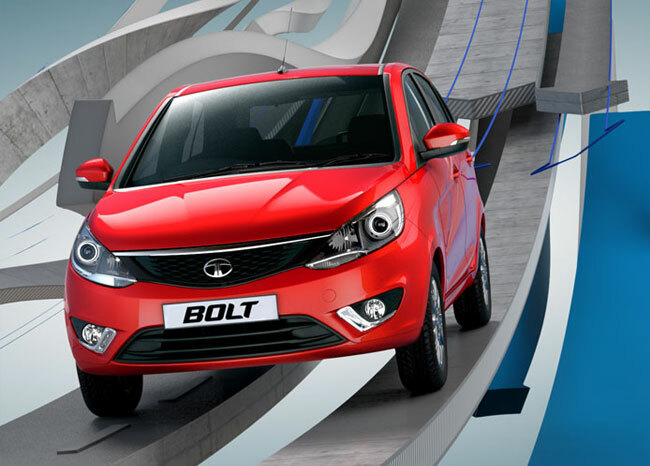 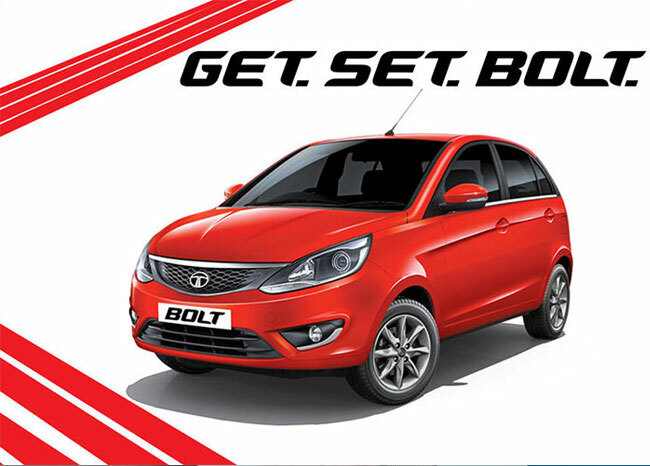 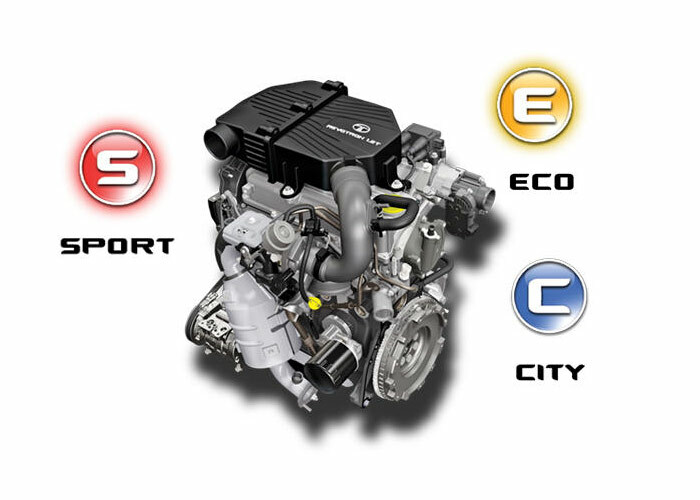 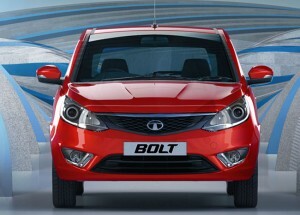 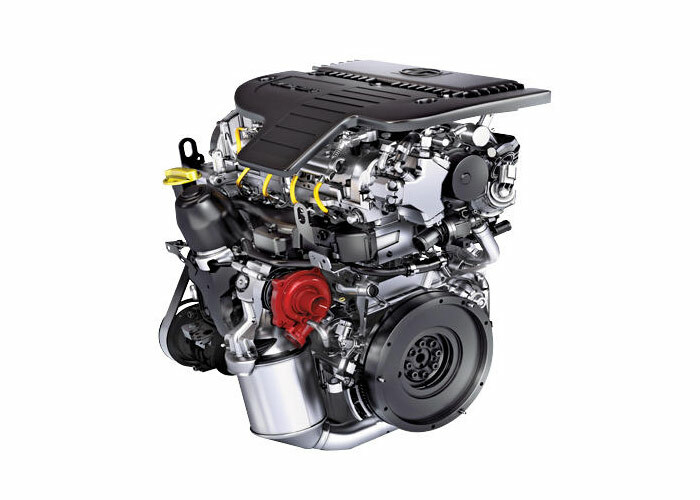 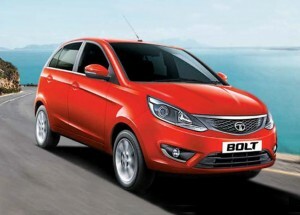 Tata Bolt SpecificationsThe word BOLT signifies speed, representing an attitude of winning and staying ahead. 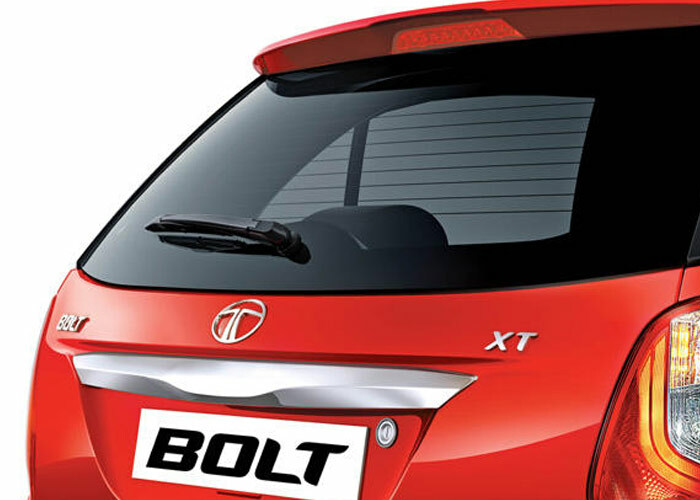 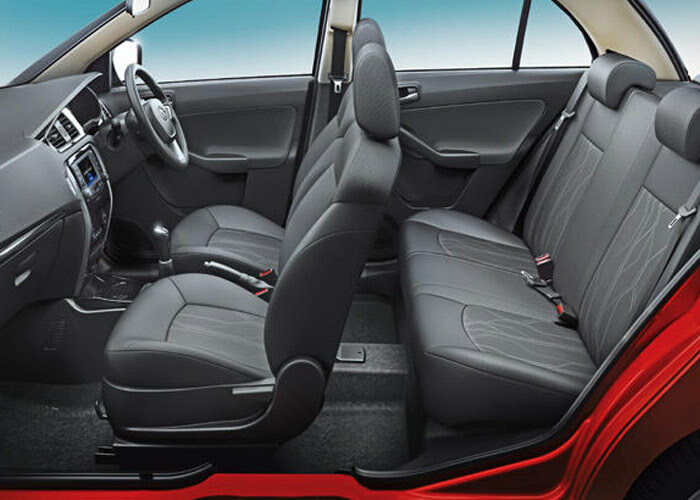 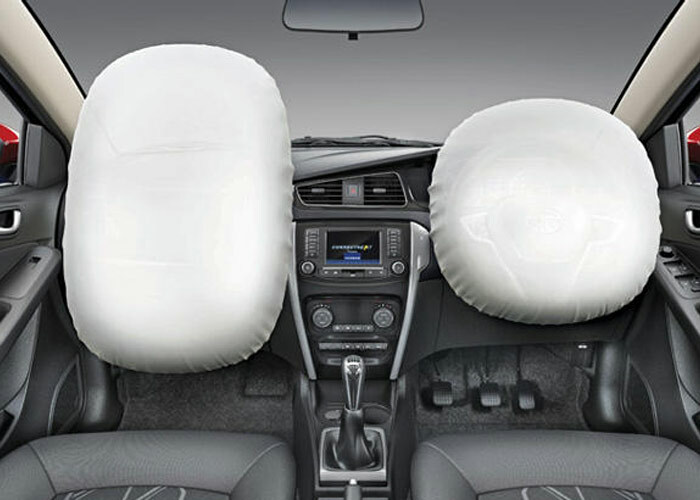 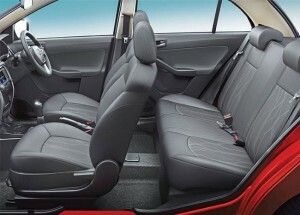 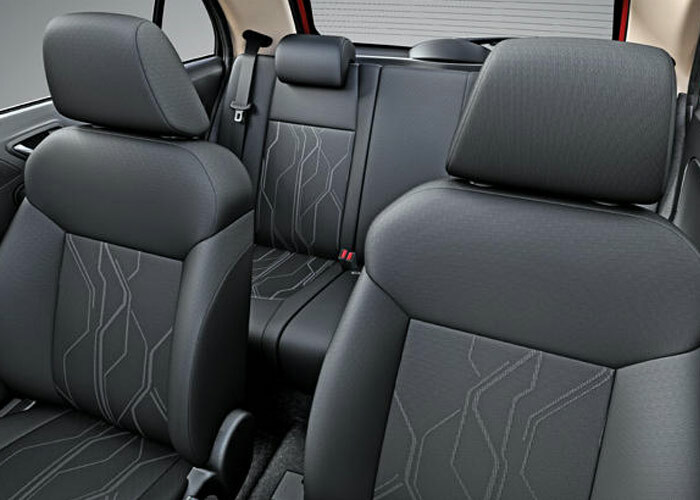 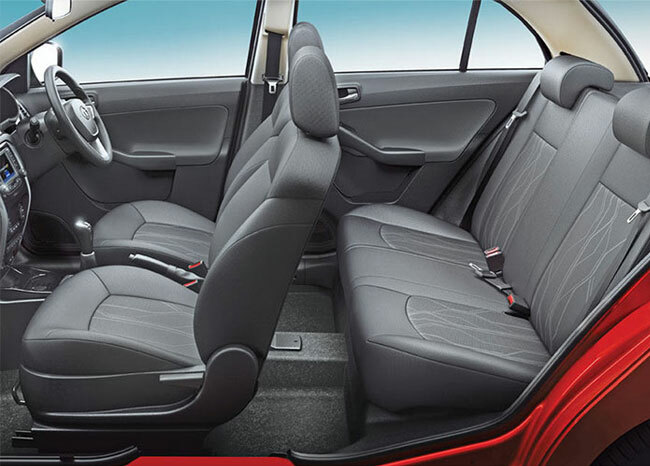 Tata Bolt FeaturesThe Bolt from Tata Motors comes equipped with segment superior safety and security features ensure you and your loved ones stay secured at all times.